Napoli turn back to their quest for a first title since the days of Argentine star Diego Maradona in 1987 and 1990 after pushing Juventus to the line last season. 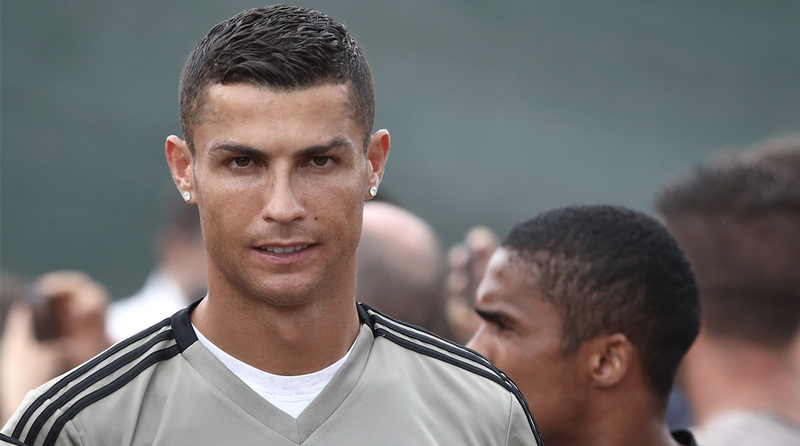 Cristiano Ronaldo will make his much-anticipated Serie A debut for Juventus who open their campaign for an eighth straight Italian league title on Saturday against a sombre backdrop of a country in mourning following the Genoa bridge disaster. The five-time Ballon d’Or winner was the star signing of the summer season arriving amid great pomp and ceremony following a €100 million ($ 117 million) deal from Real Madrid. But it could be a low-key start for the 33-year-old Portuguese superstar against minnows Chievo in Verona’s Stadio Bentegodi on Saturday on a day of national mourning for the victims of the Morandi bridge tradegy in the north-western port city. The emotional impact of the disaster has led to the postponement of Serie A games involving local teams Sampdoria and Genoa who had been due to open their campaigns against Fiorentina and AC Milan. “He’s going to raise the level of the championship,” said Italian football legend Dino Zoff. As Ronaldo takes centre stage at his new team the surprise could be in defence with Andrea Barzagli and new signing Joao Cancelo vying for the role of right-back. Eusebio di Francesco’s Roma — third last season — travel to Torino with Inter Milan, who also qualified for the Champions League visiting Sassuolo on Sunday, as Bologna and SPAL, who both survived at the death last season going head to head in a bid to start the season on a positive note. Among the newcomers, Parma return to the top flight only three years after being declared bankrupt, hosting Udinese in their first game. Also returning to Serie A are Empoli, a team from Florence, who start at home against Cagliari, and Frosinone, from south of Rome, who travel to Atalanta on Monday.